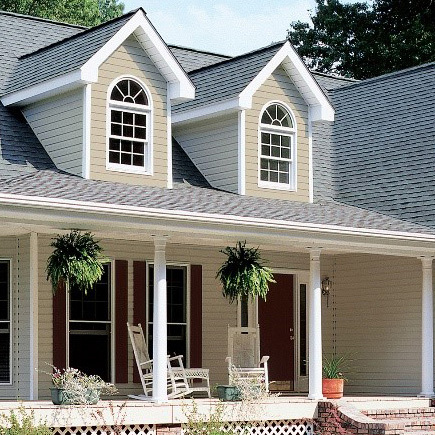 colourView® makes selecting and coordinating siding, roofing, and trim easier and more fun. A virtual swatch book, colourCoach™​ is a simple tool designed to give you more confidence in your colour choices. An app so you can review and select colours, styles, and textures for all of our exterior products. Browse our solid colours and blended mixes to find the natural cedar appearance you want. A metal roof can make an ordinary home extraordinary. 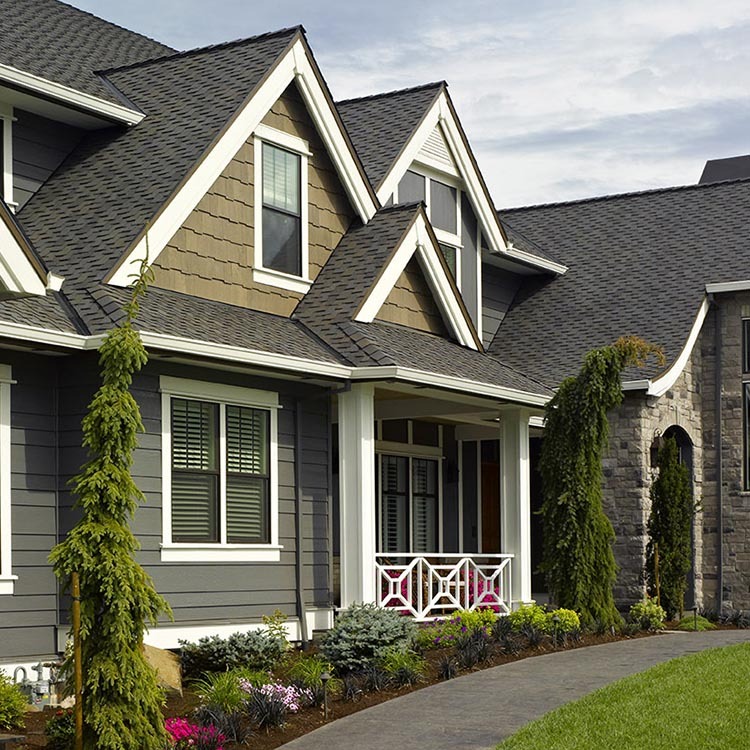 Metal roofing from CertainTeed gives your home the authentic look, design and natural detail of real wood shake, quarried slate, or traditional clay tile roofing, with performance that's stronger than steel. Beautiful and durable, we manufacture our light commercial and residential metal roofing products using a deep draw forming process and finish it off with an anti-corrosive proprietary paint system. Advanced technology also reduces your home's heat in hot weather and complies with the 2016 California Title 24 Part 6 Cool Roof Requirements. We went to great lengths to recreate the allure of clay with our Metal Roofing Tile profile. Our purposeful production perfectly captures the look of real tile with the protective benefits of steel. Our Shake metal roofing panels were expertly created to perfectly capture the look of real wood with the protective benefits of steel. Chiseling and cracks are used to mimic the organic look of real wood and include eight separate elevation changes to replicate the irregularity of real wood shakes. 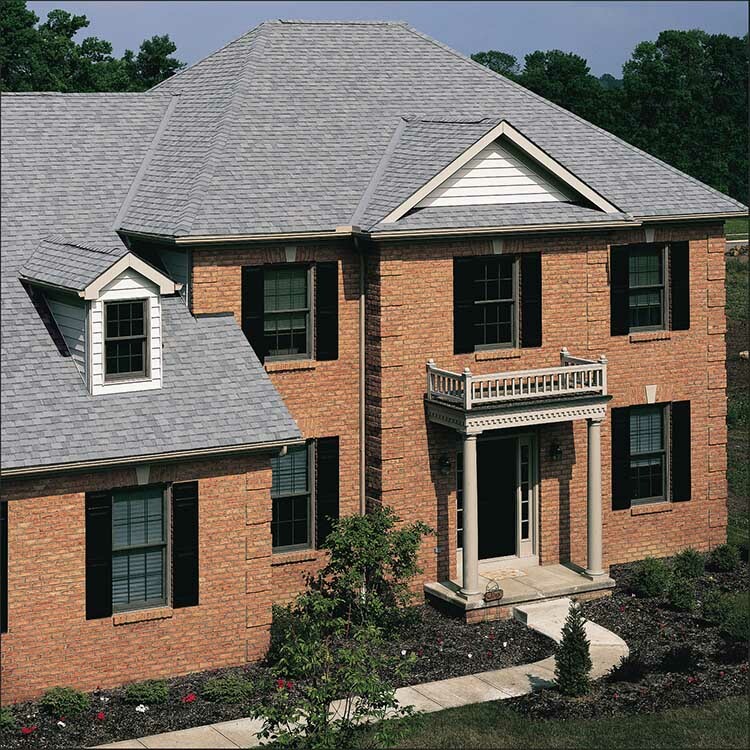 Authentically crafted and rendered in steel, Slate metal roofing brings the natural beauty of slate to your home in a light-weight, fully recyclable, energy-efficient material. "I think it looks nicer than real tile. It has a great pattern and texture, and when the sun comes out it really highlights the coloration of the roof." See how great looks and attractive sustainability benefits capped off this California-inspired fixer upper.